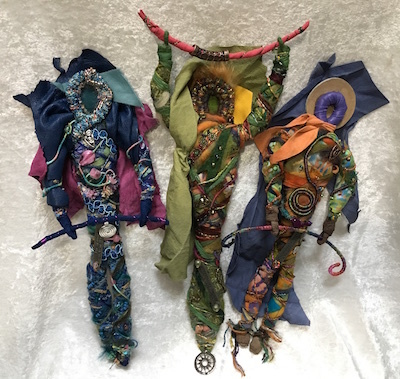 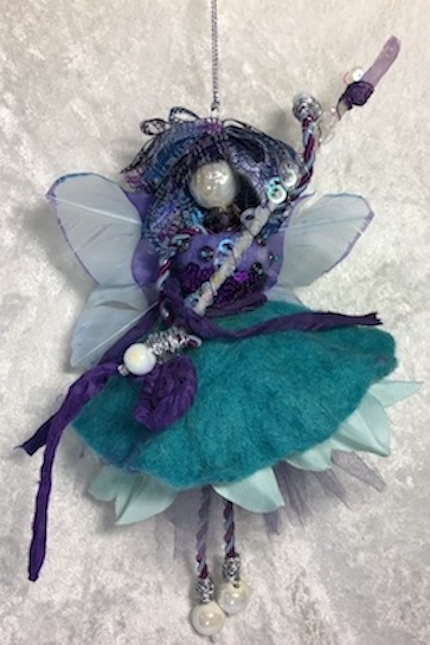 I am a mixed-media artist and currently my work is about celebrating and combining mediums with a focus on Spirit Dolls, Beadwork and Fibers. 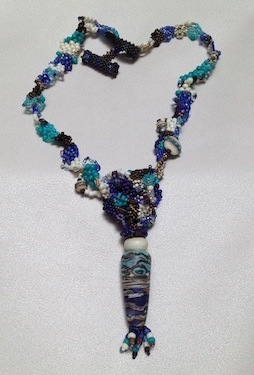 The beaded jewelry pieces I create are made with semi precious gemstones, seed beads and lampwork beads. 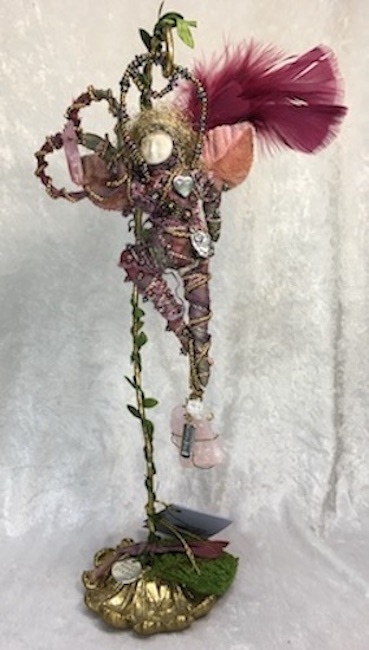 The Spirit Dolls and Art Vessels I create are often a reflection of something working beneath the surface of my consciousness. 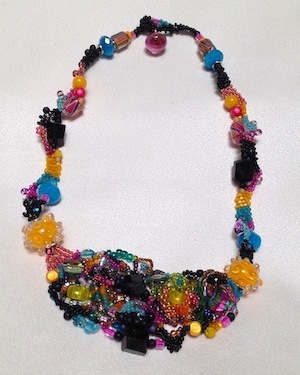 Each piece is created intuitively from spirit in a meditative process. 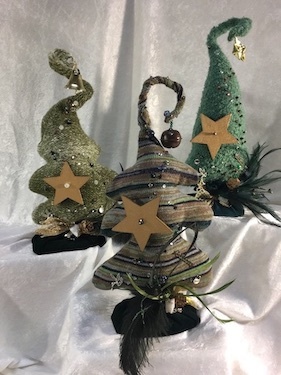 Prices range from $20 to $300.